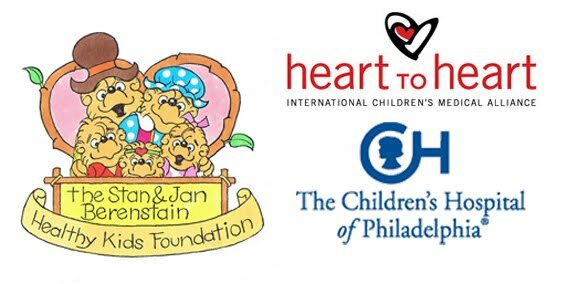 The Stan and Jan Berenstain Healthy Kids Foundation: Foundation updates for 2016! Welcome to The Stan and Jan Berenstain Healthy Kids Foundation Blog. We are excited to let your know what we have been up to! 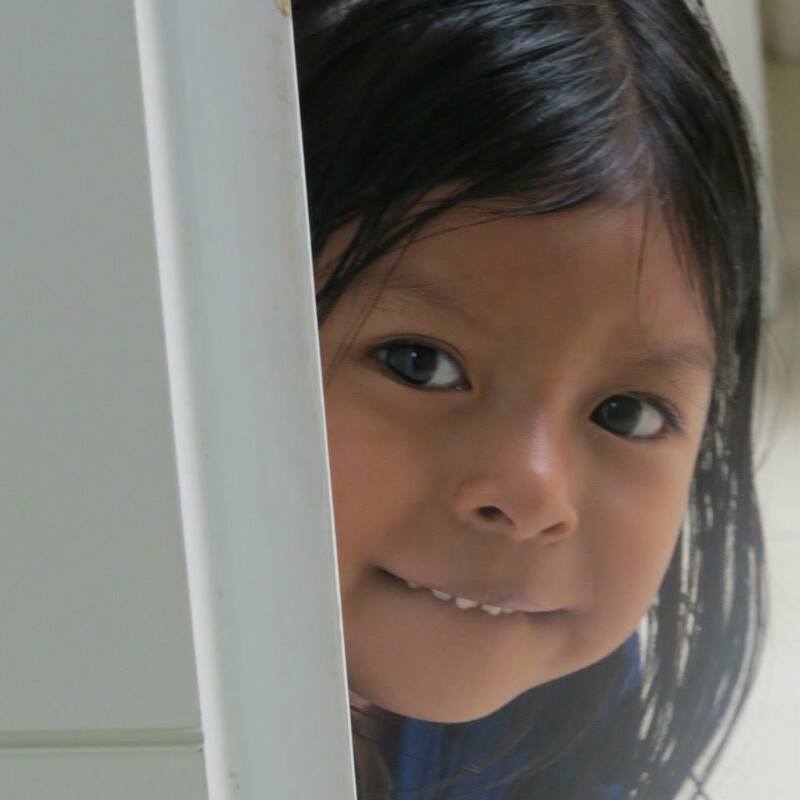 This year the Foundation is focusing on contributing to Children’s health endeavors in Peru and Guatemala. 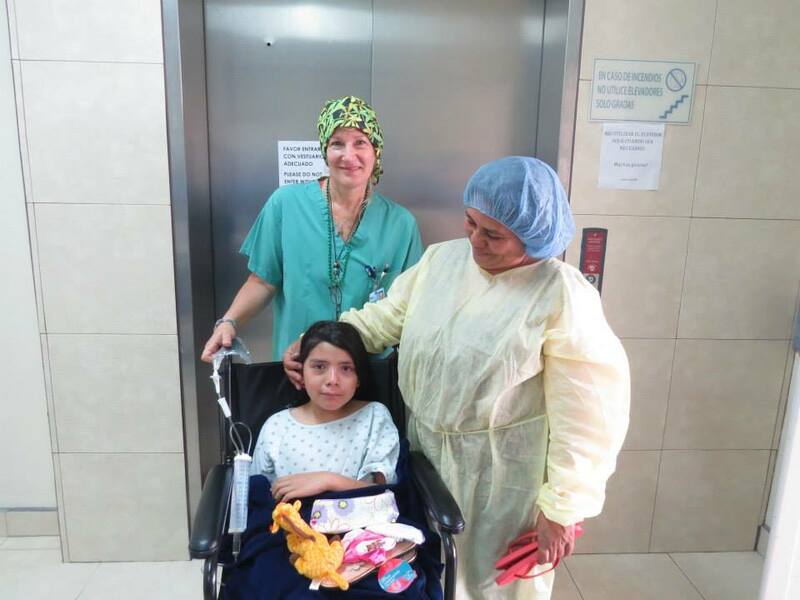 In Peru, The Foundation is supporting with Heart to Heart International to provide cardiac care for children born with congenital heart disease, who would not have access to life saving surgeries. Advancing heart care in Peru from heart-2-heart.org on Vimeo. In Guatemala, The Foundation is supporting The Children's Hospital of Philadelphia's surgical mission to Guatemala. 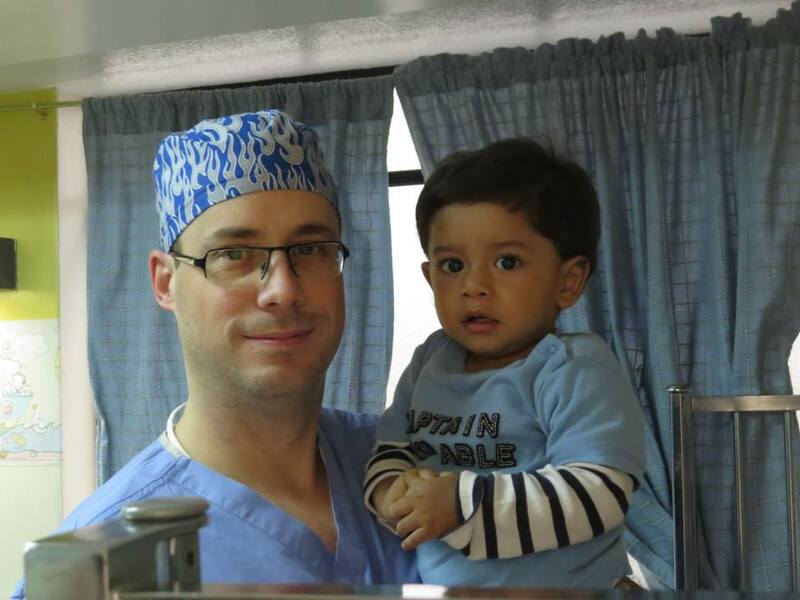 In a similar trip last year over 64 Operations were performed to pediatric patients with a similar number expected this June. Images from the 2015 are included below. We are very proud to be supporting both organizations and look forward to sharing the success of both organizations soon! 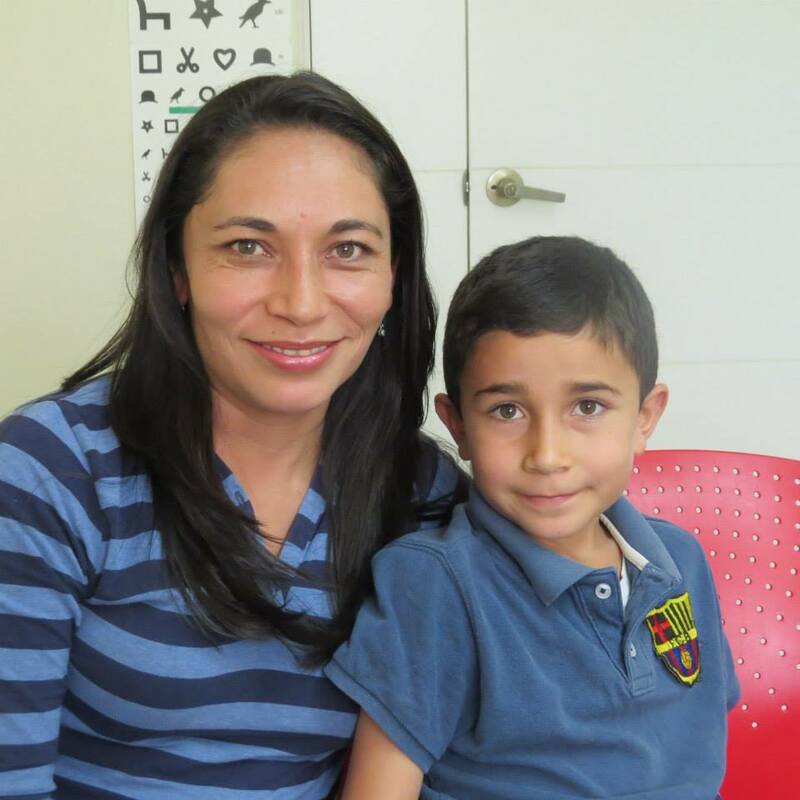 To learn more about the Stan & Jan Healthy Kids Foundation please visit our website! ©2014, The Stan & Jan Berenstain Healthy Kids Foundation. Simple theme. Powered by Blogger.